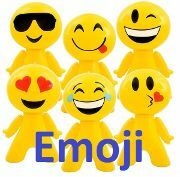 This inflatable emoji man toy is cooler than school! 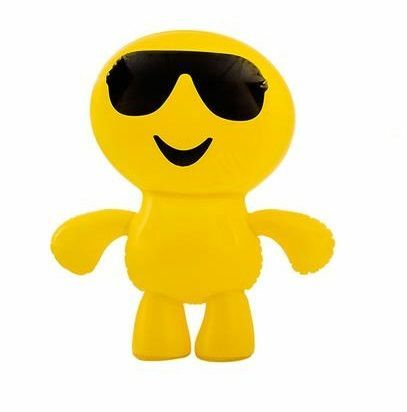 A novelty blow up toy that depicts the sunglasses or shades wearing emoticon from your mobile phone. This bright yellow man inflates to 20 inches and makes a great addition for parties and events, and is a must for an emoji themed birthday party for kids!